Who is Sergey Shoigu, potential heir to Vladimir Putin? 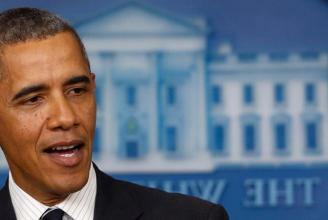 There isn’t someone alike him in the government. That is the premise people use to describe Sergey Shoigu, the man many believe will succeed Vladimir Putin as Russian president once Putin’s term is over. Shoigu became defense minister in 2012, and since he was appointed for minister, his partnership and friendship with Putin is growing and evolving in every possible way. Since Sergey became minister, Russia’s foreign policy changed, putting emphasis on Russian military forces. Sergey is born on 21 May, 1955 in Chadan, Russia, and he is proud owner of the title “Hero of the Russian Federation”. Since 2013, Russia and Moscow were heavily criticized for spending large amounts of money on armed forces. Many Western leaders thought that Putin is the man pulling the strings, and that it was his idea to spend so much money, despite his weak economy that is too much oil-dependent. 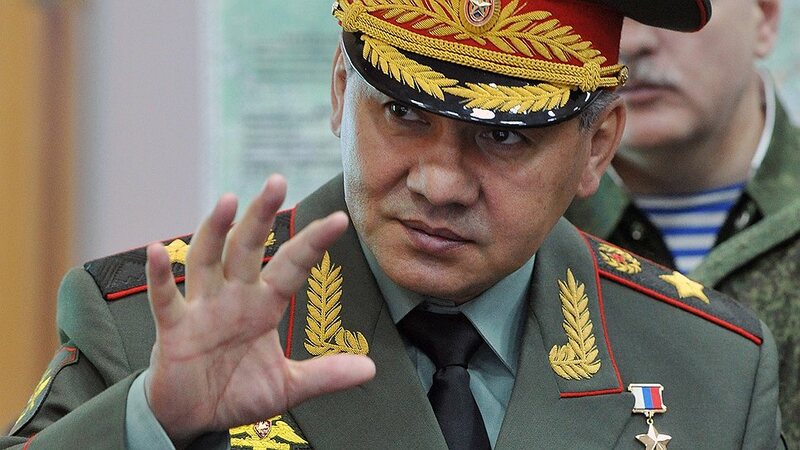 However, what few people outside of Russia knew until lately is that Sergey Shoigu, the Russian defense minister is the one responsible for the huge expansion. The rise in military power is one of the reasons why many people believe he will be the one to succeed Putin. Shoigu is playing his cards excellent. The ascendancy of the military has propelled him to the ranks of power elite, and he was the one to describe the shooting down of Russian warplane as planned provocation. Sergey was appointed to personally oversee the investigation, and he was the one to authorize the deployment of S-400 missiles to the air base in Latakia. 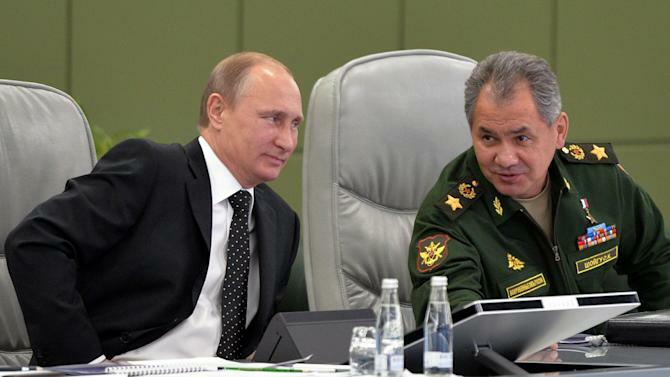 In a time when the US and Britain were undecided, Shoigu emerged as decision maker in Syria. One of the advantages Shoigu has over competition is that he prefers to operate in the shadows, always one step behind Putin. He never tries to overthrow Vladimir Putin, and with his low-key style, Shoigu and Putin perfectly complement each other. And most importantly, Sergey doesn’t do self-promoting TV interviews, even though he has all the power to do so. Sergey prefers to use his spokesman to address his policy and Russia’s policy for Syria. Last, but not least, Shoigu always plans ahead, often without only few people knowing. A perfect example was the bombing of Syria, when his spokesman said that the decision to bomb was made at last minute, and executed after the Russian parliament approved use of force. In reality, Putin and Sergey were planning the military operation several months before. Not much is known for Shoigu, the man who is supposed to lead Russia after Putin steps down as president. The defense minister tries his best to keep his personal life private, but last year, his campaign took a rather big hit. Opposition investigators discovered a corruption scandal where Sergey was the prime suspect. According to the opposition, the hard line general used his glamorous daughter in a way to hide his mansion in Moscow. Shoigu’s year salary is around $120,000 per year, but he somehow managed to buy a $16 million luxury mansion in Moscow. 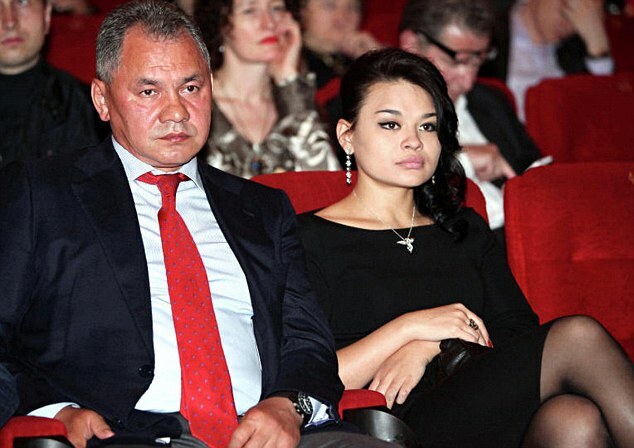 The opposition investigators claim that Shoigu tried to hide the property by declaring he purchased it using family income, and registering to his daughter KSenia. The investigation showed that she Ksenia owned the mansion since 2009, when she was just 18. Ksenia is a former part-time actress, and the opposition asked how she could become owner of a land that costs around $16 million as an 18 year old student. 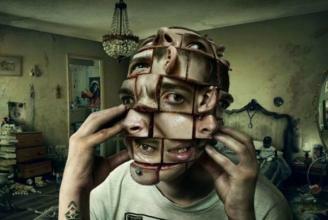 The mansion is 97,000 square feet large, private and largely hidden. Only aerial images of the property were shown back then, showing gently curved roofs. The mansion, discovered in October last year, was revealed by Georgy Alburov, a real estate investigator who is close with Alexei Navalny, an opposition leader.